Now that the all-star break has come and gone, the NHL's regular season is down to its last two-plus months. Here’s a closer look at the needs of each Canadian team entering the final stretch. ​Now that the all-star break has come and gone, the NHL's regular season is down to its final 10 weeks. For most of the Canadian-based teams, it's crunch time. 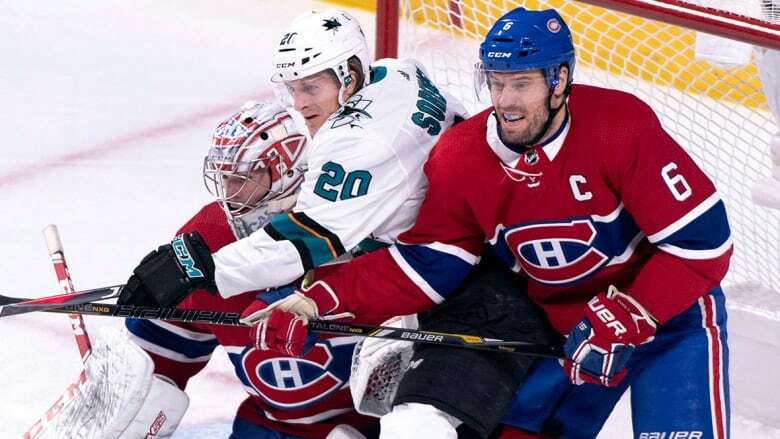 The Calgary Flames, Winnipeg Jets and Toronto Maple Leafs are among the league's best, while the Montreal Canadiens and Vancouver Canucks have enjoyed surprisingly sound seasons. Meanwhile, the Edmonton Oilers and Ottawa Senators have performed to expectations, which isn't a good thing. The skinny: The Flames were supposed to be better under new coach Bill Peters, and they keep improving as season progresses. Peters' side has gone on a remarkable 11-1-2 run since Christmas and sit second in goals per game at 3.73. Only Tampa Bay has been better at 4.00 goals a game. 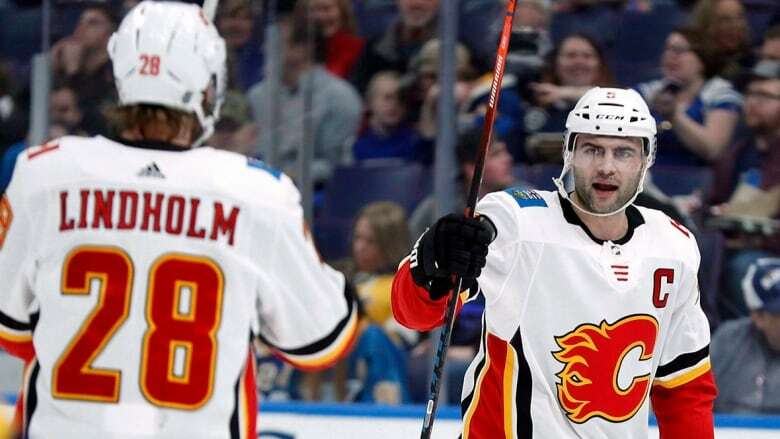 Captain Mark Giordano has enjoyed a Norris Trophy-calibre season. He's second in defencemen scoring with 11 goals and 52 points, just three points behind leader Brent Burns of San Jose. Flames goaltending duo of David Rittich (19 wins) and Mike Smith (14 wins) should be fresh, having played 27 and 24 starts, respectively. GM Brad Treliving shouldn't tinker much with a winning lineup, other than adding a depth player up front. The skinny: Three points is not much to make up, but the Oilers stumbled with a 5-12-0 slump before the break. The poor play resulted in the firing of GM Peter Chirarelli a week ago. This slide came after it appeared Edmonton was finding its way under new coach Ken Hitchcock with seven wins in eight games. The story the rest of the way will be CEO Bob Nicholson's search for a new GM. This franchise can't do much before the trade deadline because of salary cap woes and difficult contracts to shed. 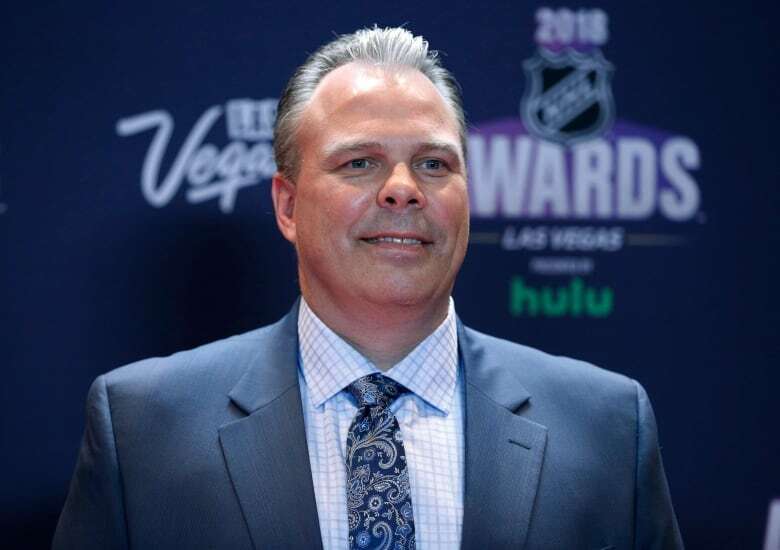 In the meantime, Hitchcock will search for ways the Oilers can better defend (24th in goals against) and improve their dismal penalty-killing unit (27th). The best player in the game, captain Connor McDavid, can only do so much to carry this struggling club. The skinny: The Senators will be closely followed the rest of the way. Colorado hopes Ottawa continues its basement-dwelling because the Avalanche has the Senators' first-round selection in the 2019 draft from the Matt Duchene trade 15 months ago. 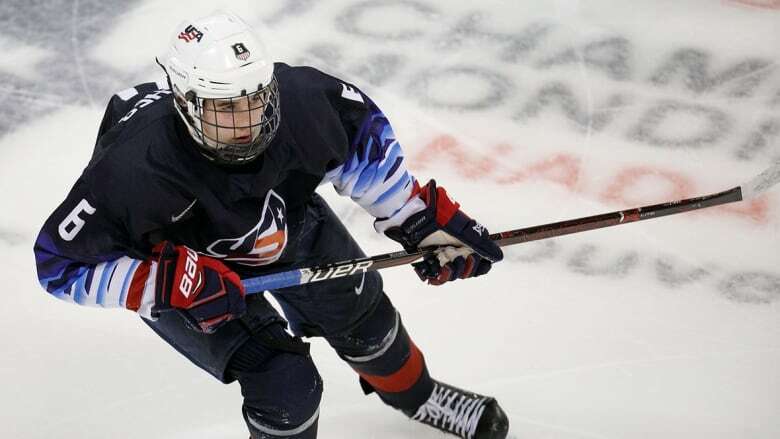 That could turn into a lottery win in the sweepstakes for Jack Hughes, the consensus first-overall selection in June. Will the Senators be able to sign Duchene and captain Mark Stone before the trade deadline? Both are set to become unrestricted free agents in the summer and don't have no-trade clauses. Both Stone (22 goals, 50 points) and Duchene (20 goals, 47 points) will be sought after trade targets. Off the ice there is the legal battle between owner Eugene Melnyk and his former business partner over a downtown arena venture. The skinny: Through a strong coaching staff, led by Claude Julien, and a balanced speed-demon, scoring attack that has seven players with 10 or more goals, the Canadiens have pushed themselves into the playoff mix. Like the Flames, the Habs have been playing their best in the last five weeks thanks to an 11-5-0 stretch. It no coincidence the return of captain Shea Weber has helped the Canadiens' cause. Montreal goalie Carey Price also has found his form. He has won his last four starts, stopping 134 of 138 shots. Price won't play against New Jersey on Saturday in order to serve his one-game suspension for skipping the all-star game. If the playoffs were to begin today the Habs would meet the Maple Leafs for the first time since 1979. 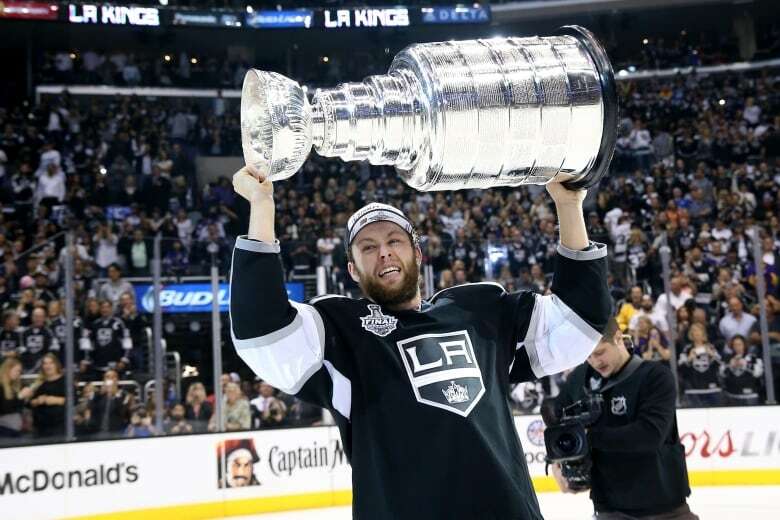 The skinny: The addition of Stanley Cup winner Jake Muzzin, 29, bolsters the Maple Leafs blue-line. Moving to Toronto a month before the trade deadline also allows Muzzin more time to become accustomed to his new surroundings. It will be interesting, however, to see Muzzin's immediate impact. The Maple Leafs lost seven of 10 outings before their win at home over Washington before the break. Despite the slump, Toronto (30-17-2) has five more points than last year's 26-18-5 team at this point, but they have a middling 15-12-0 record against playoff-bound teams. Does this skilled group have enough grit to win a playoff series, let alone a deep playoff run like the Jets pulled off last spring? Windows are small in this league now because of the challenges fitting second contracts under the salary cap. So will the Maple Leafs add grit before the trade deadline? 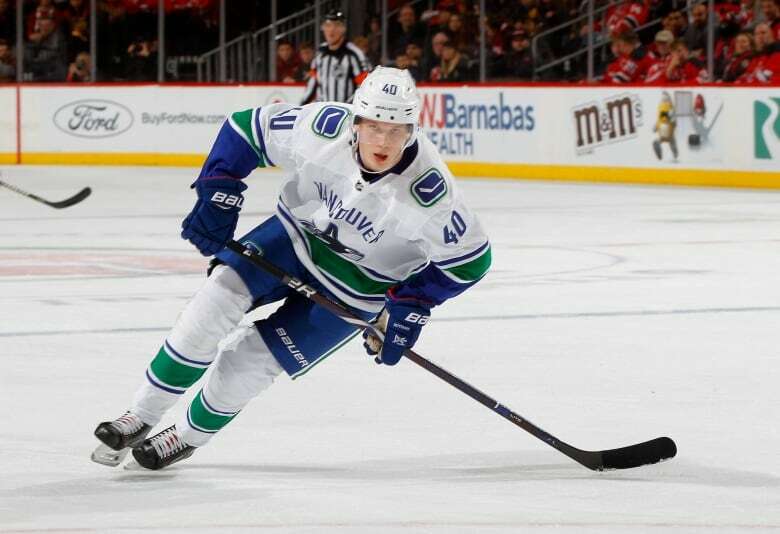 The skinny: Led by super rookie Elias Pettersson's 23 goals and 45 points the youthful Canucks remain in the hunt for the playoffs this late in the season. They are in the bottom half in goals for (19th), goals against (20th), power-play efficiency (22nd) and penalty killing (20th), and have dropped a spirit-crunching 13 of their 20 one-goal games - seven in regulation time and six more in either overtime or a shootout. Vancouver also survived a 13-game stretch between Nov. 10 to Dec. 4 in which it went a dismal 1-10-2. But led by young lions like Pettersson, 20, Brock Boeser 21, Bo Horvat, 23, and Jake Virtanen, 22, the Canucks keep coming on. Unlikely to be that active at the trade deadline because of their youth, the Canucks begin the final 10 weeks with a key road game against the team they're chasing, Colorado, on Saturday and they have a return date in Denver on Feb. 27.